**New Tax Parcel # Pending, submitted for recording on 10/8/18. Tax assessment information TBD. 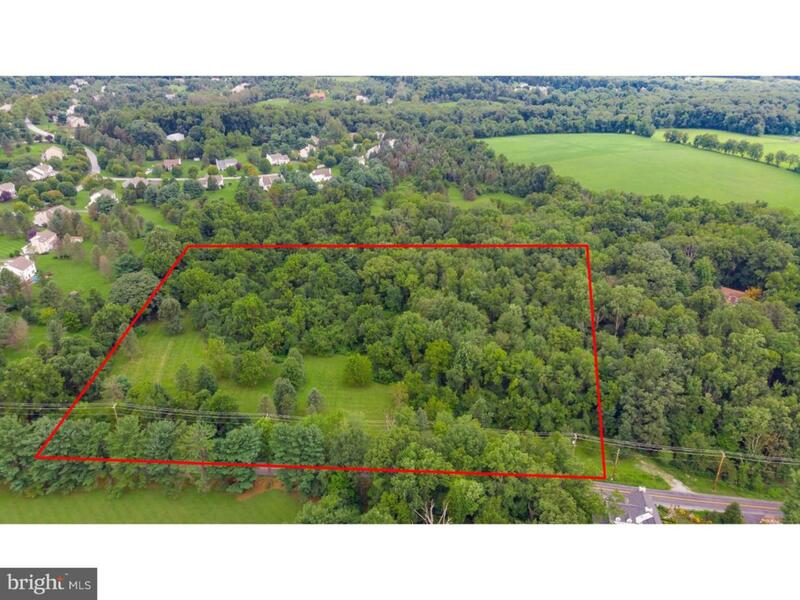 ** Newly subdivided (10/2018) lot in West Vincent Township. 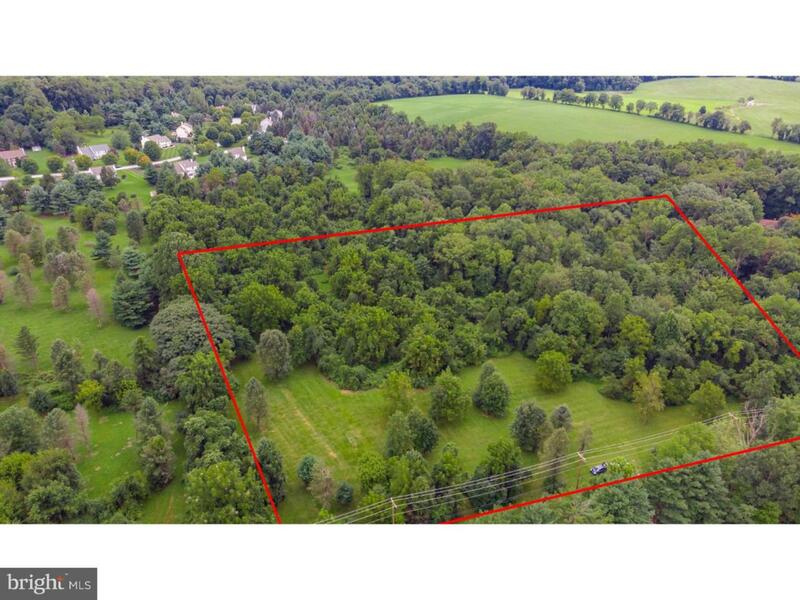 This 10 acre lot features woods, streams, wetlands and fields. 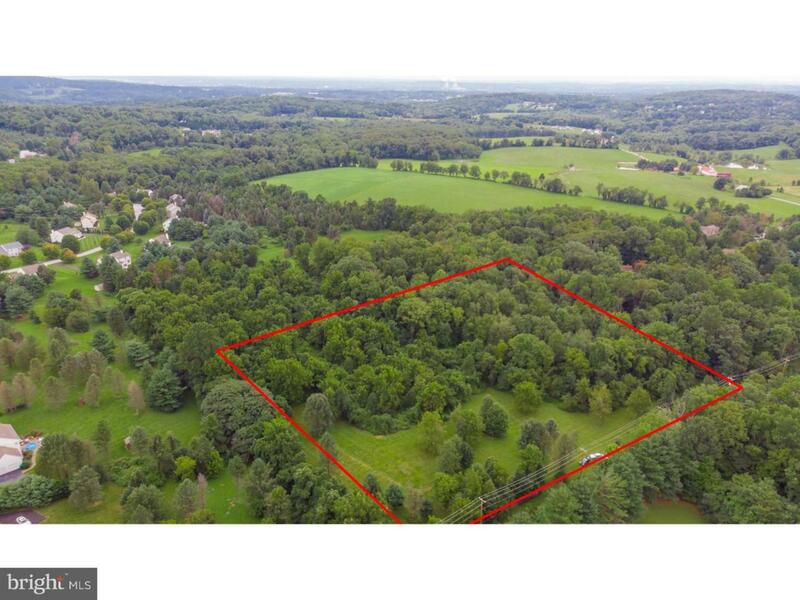 This is a 10 acre subdivision from the parcel # 25-03-0092.01 which was 17.9 acres and under the Act 319. The subdivision plans have been recorded with the Recorder of Deed however, a new parcel number for the 10 acre lot is not available as of this listing date. 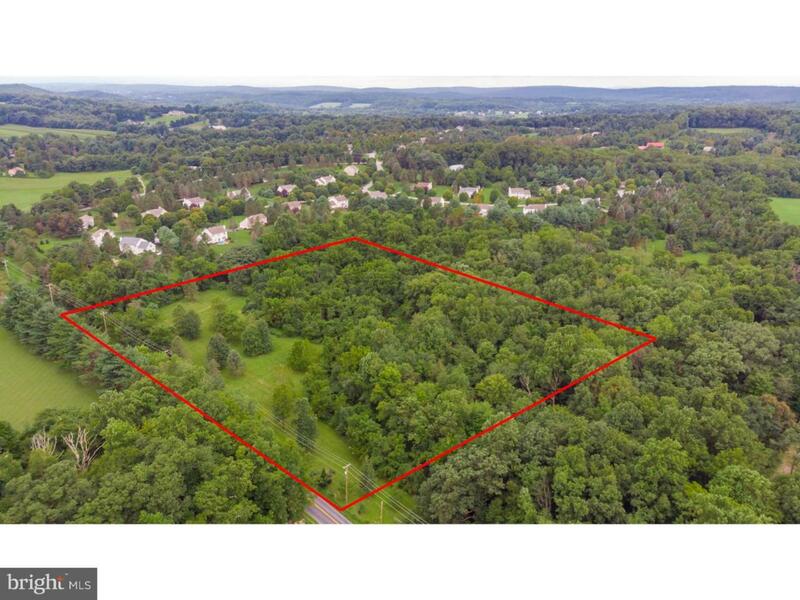 This lot is one see in a beautiful part of Chester Springs. Property has been tested for well & septic, but nothing has been installed. Easy to show! Do not miss this opportunity.